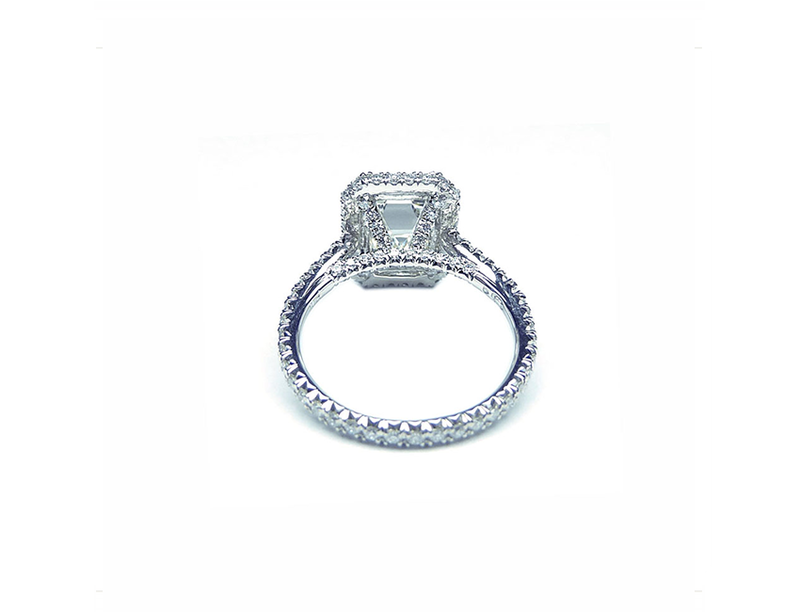 Experience the unique process of making a custom engagement ring that is truly one of a kind just like your love. 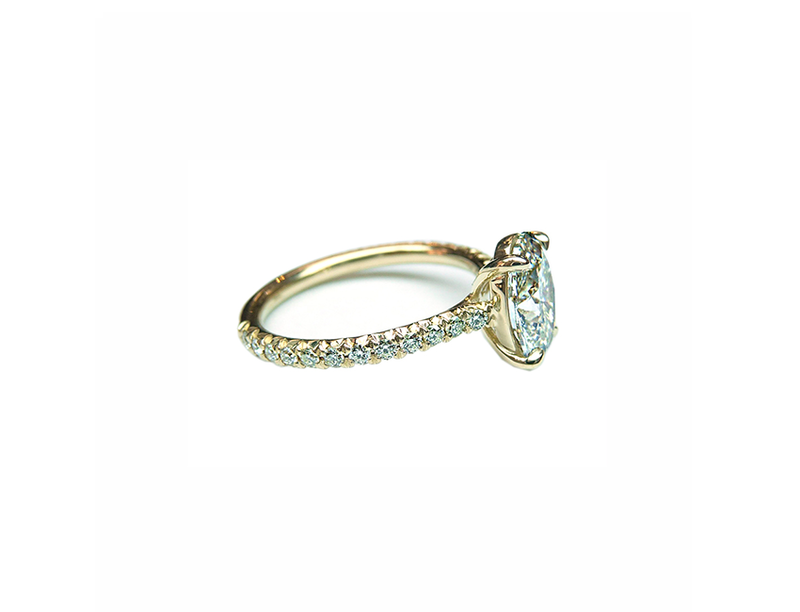 Our clients boast on their bespoke heirlooms we helped them dream up. 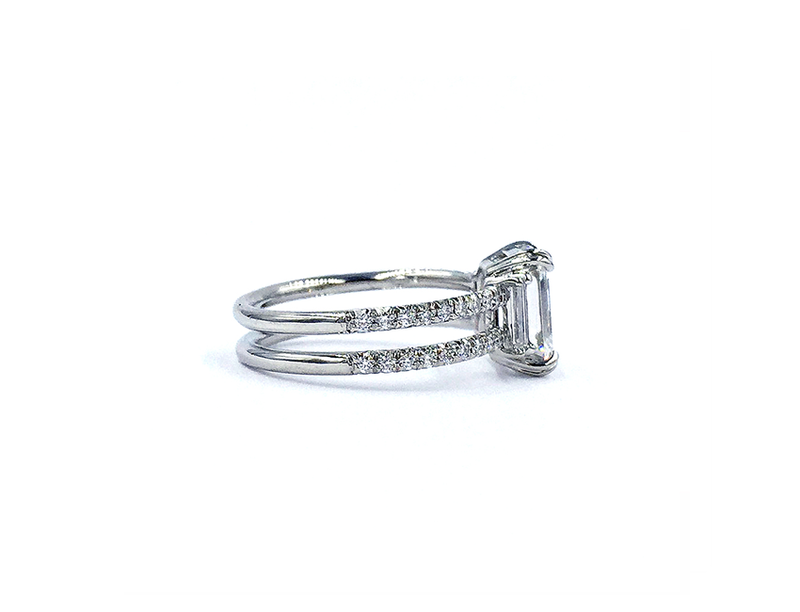 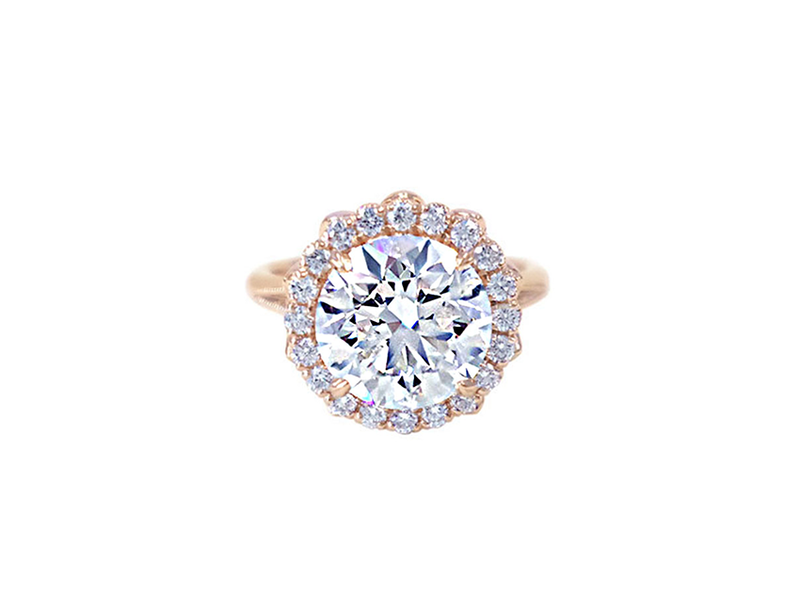 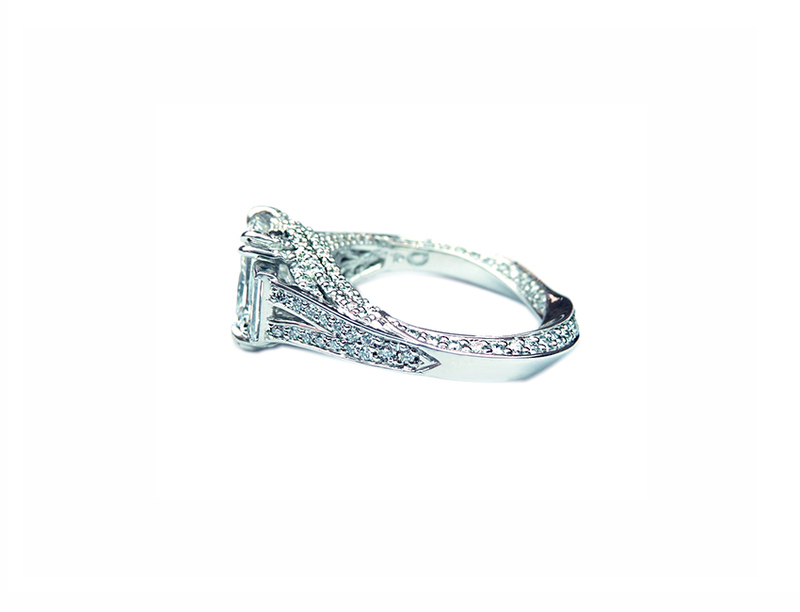 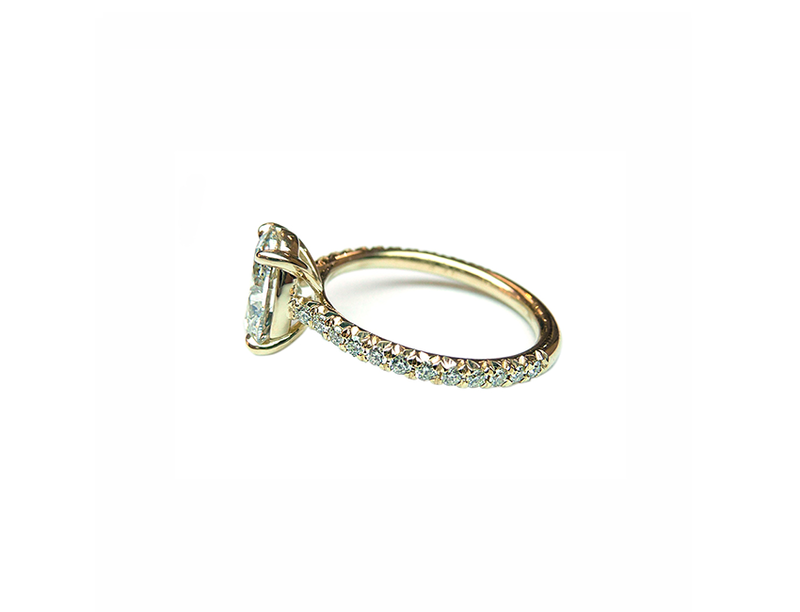 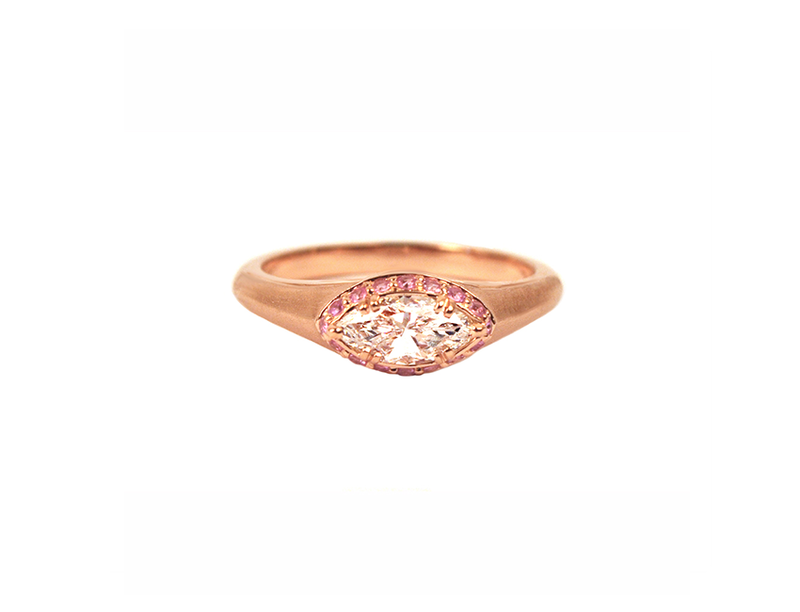 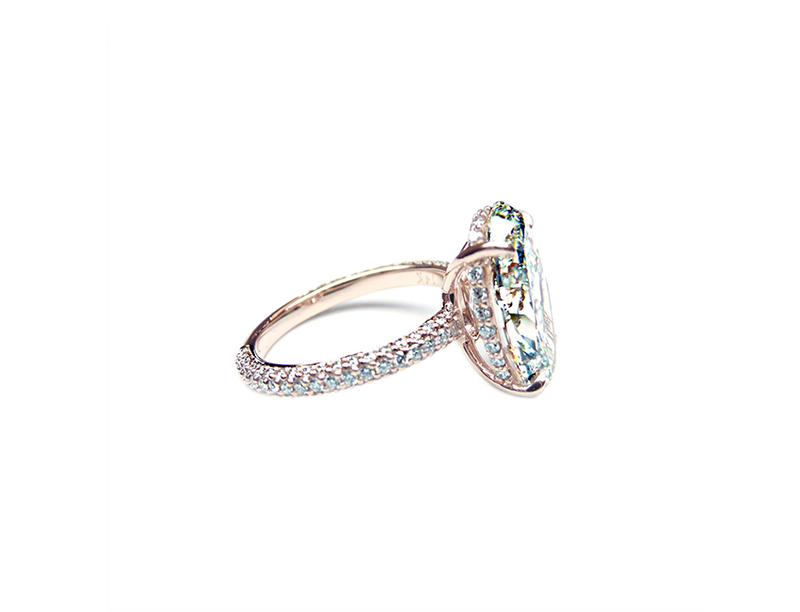 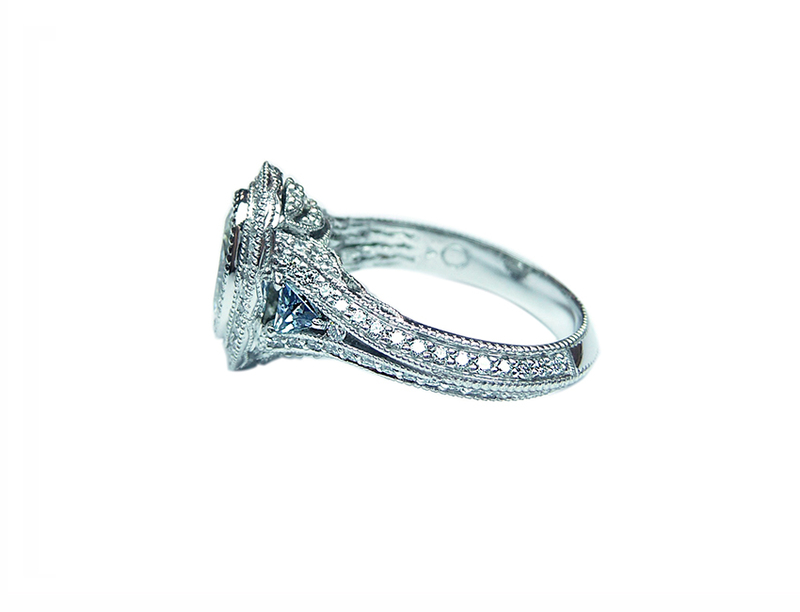 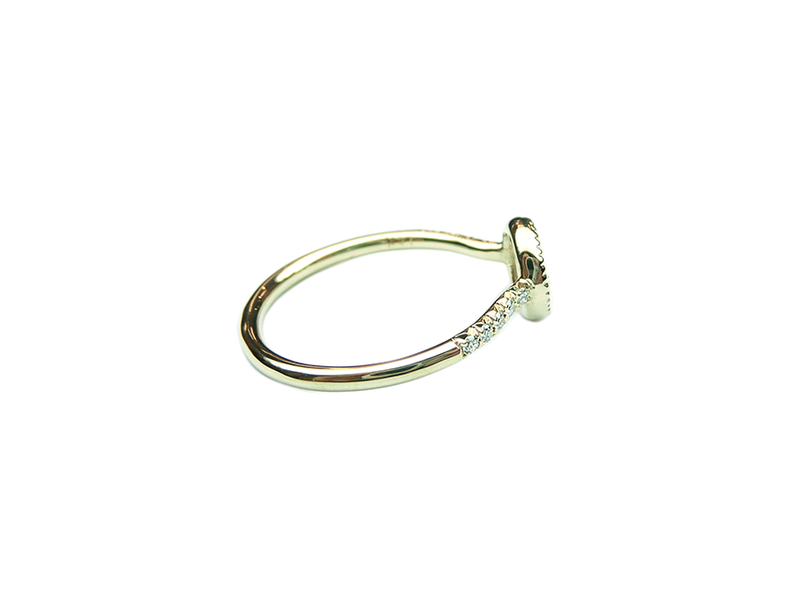 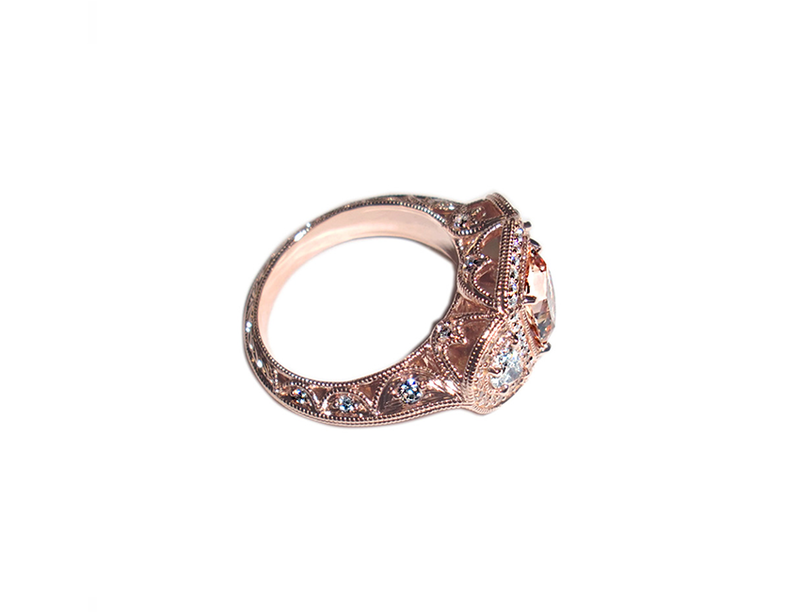 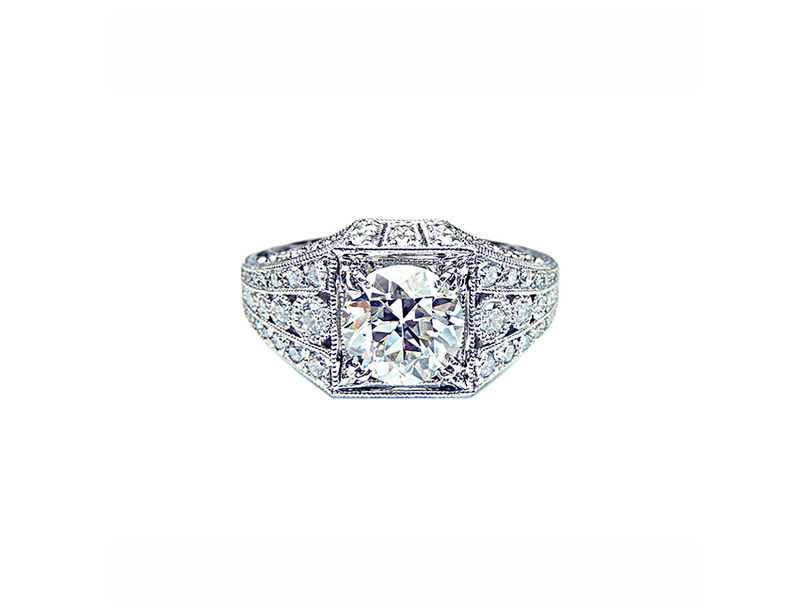 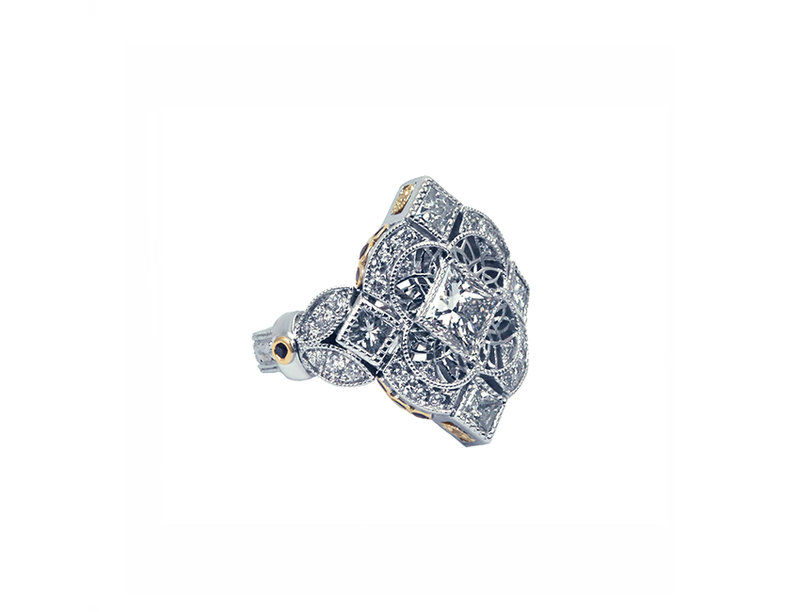 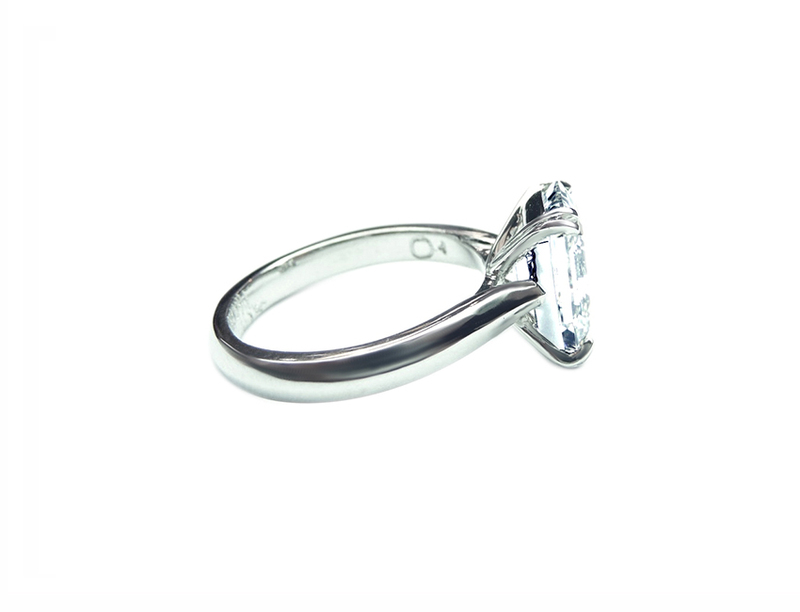 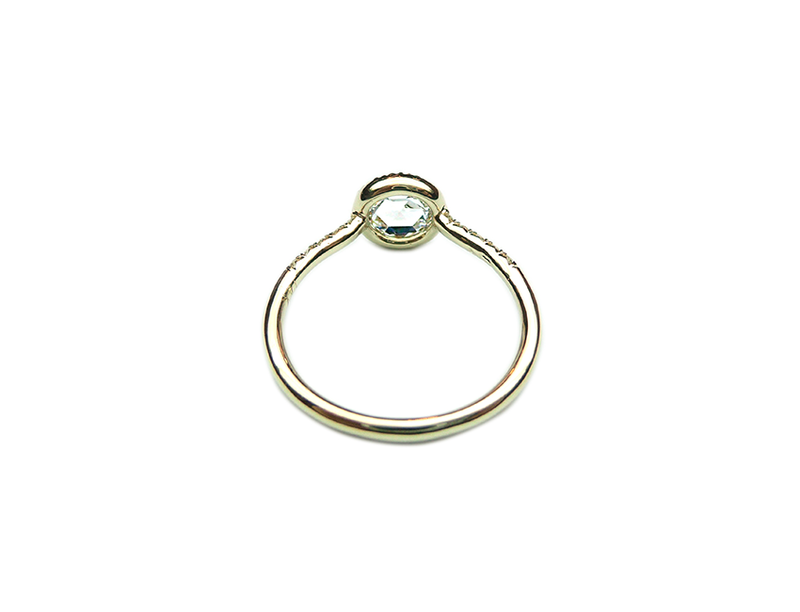 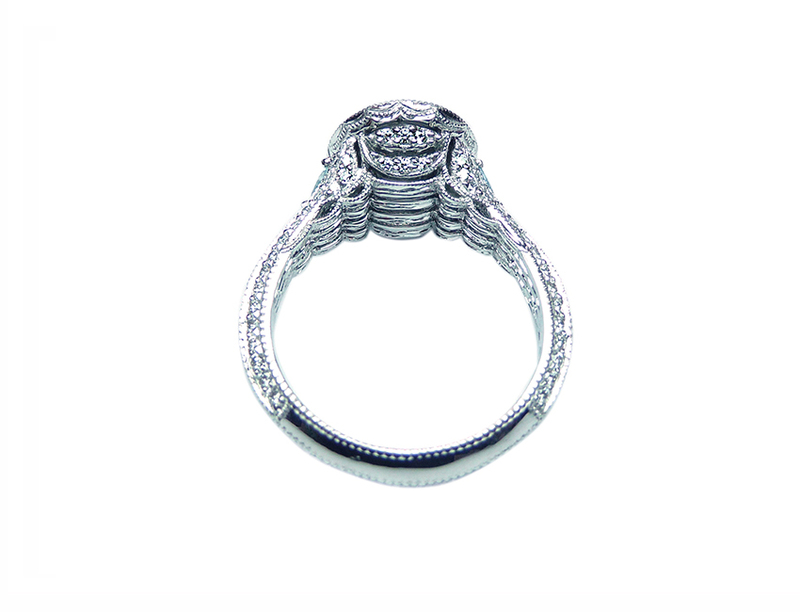 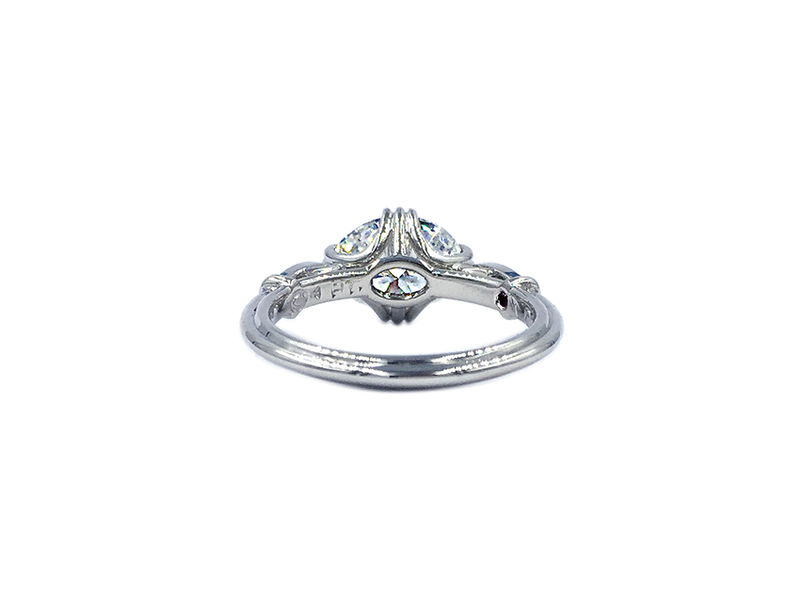 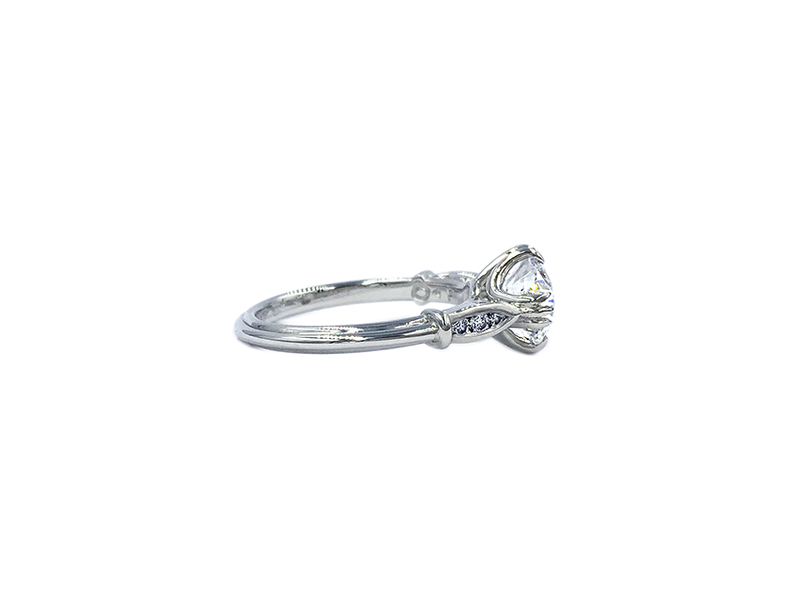 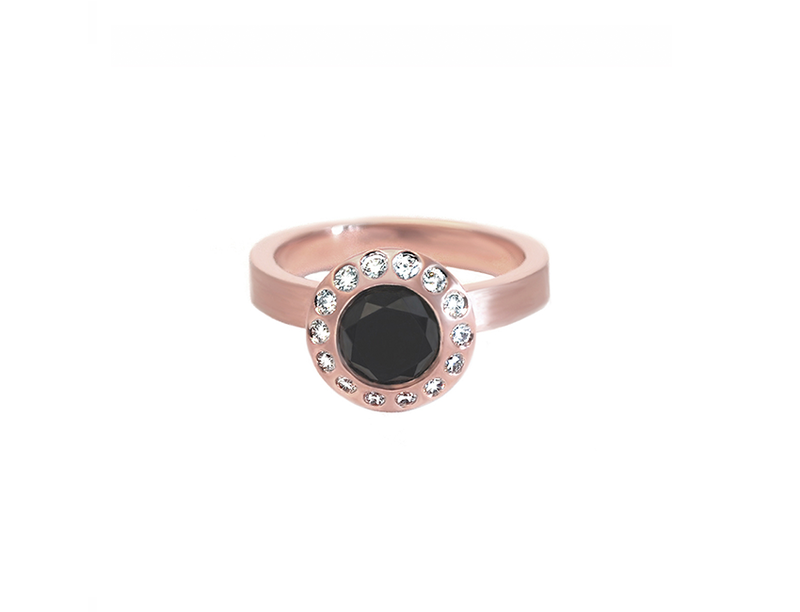 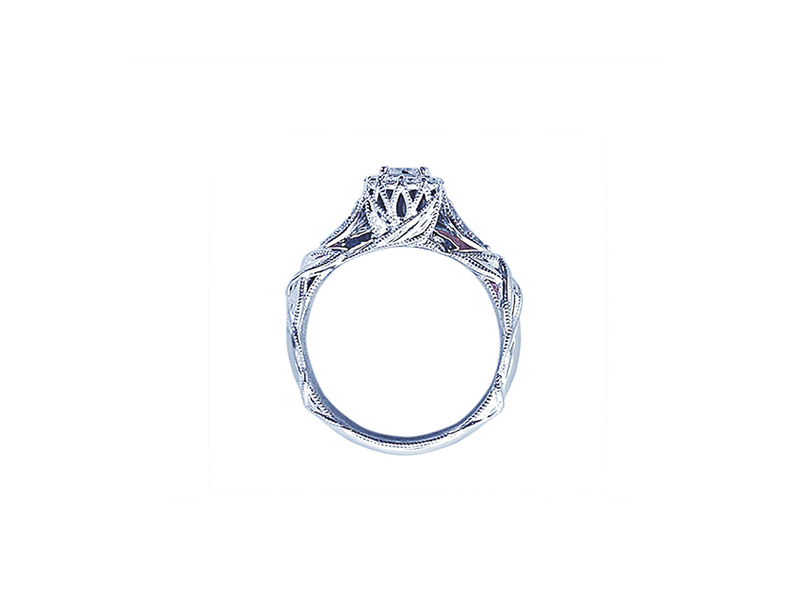 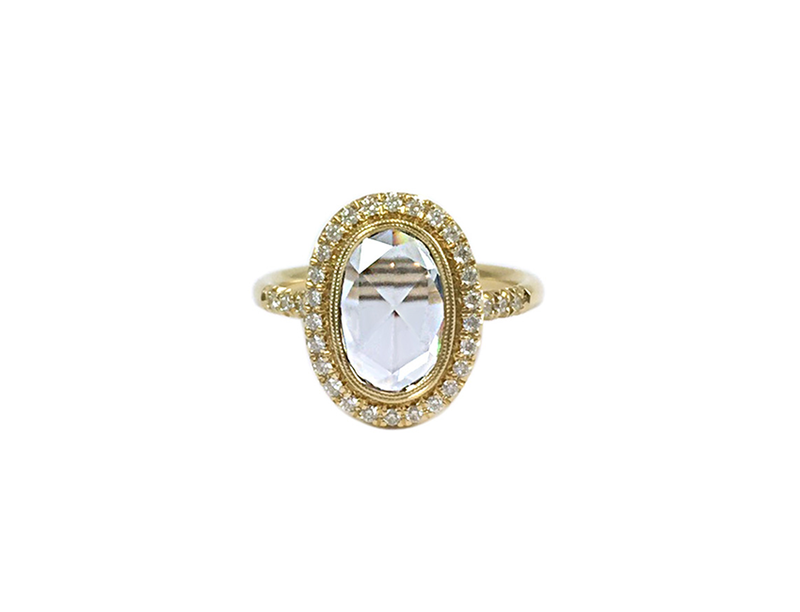 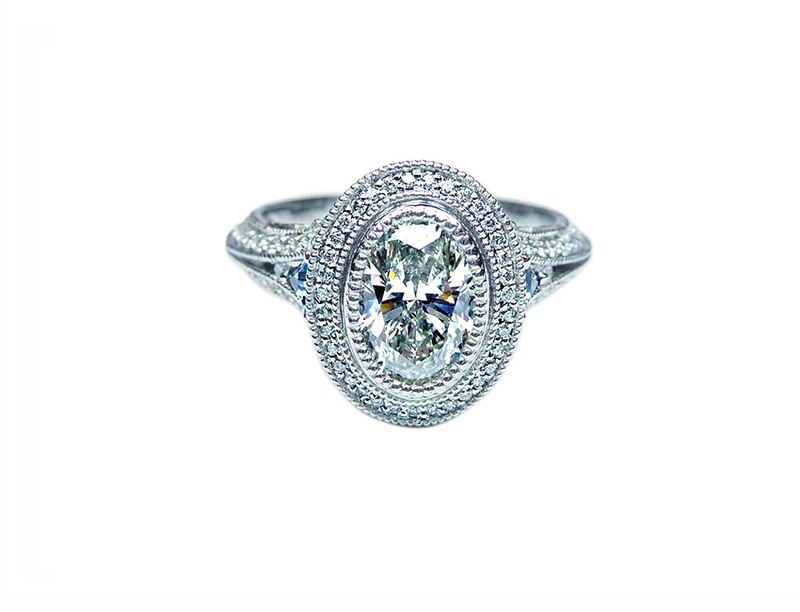 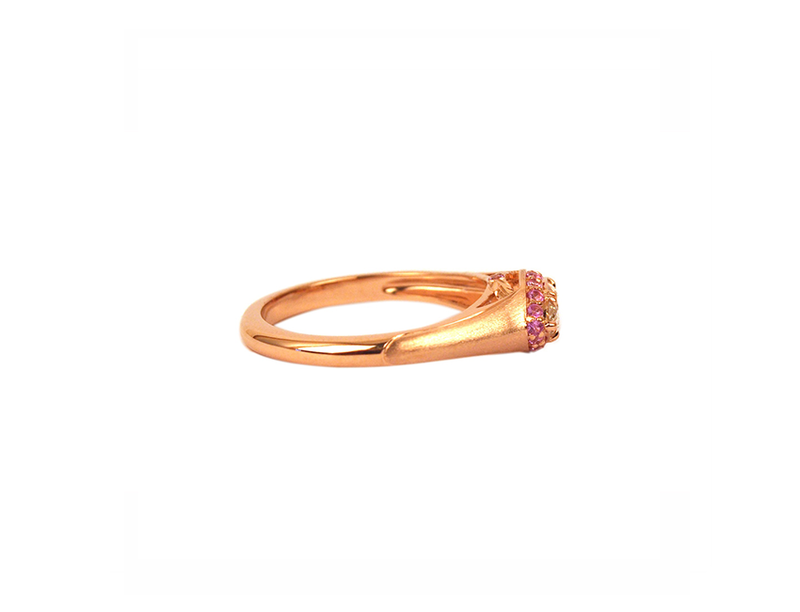 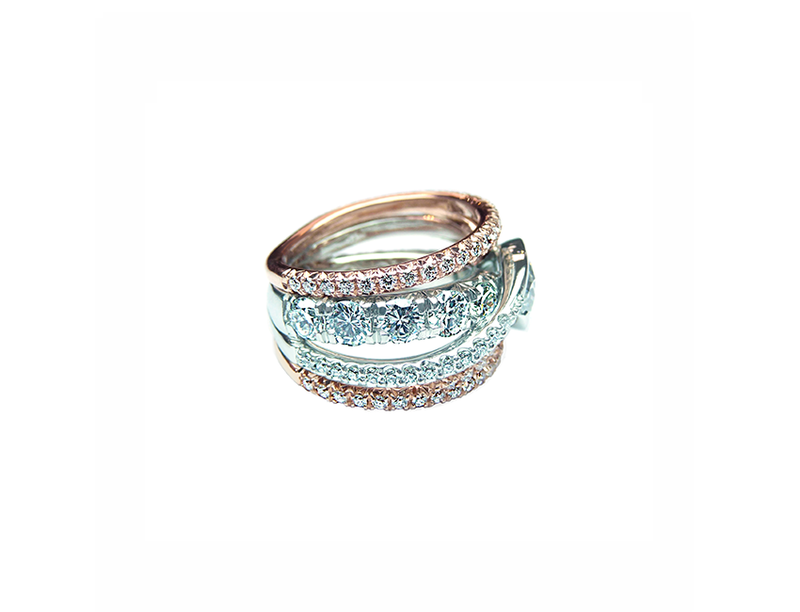 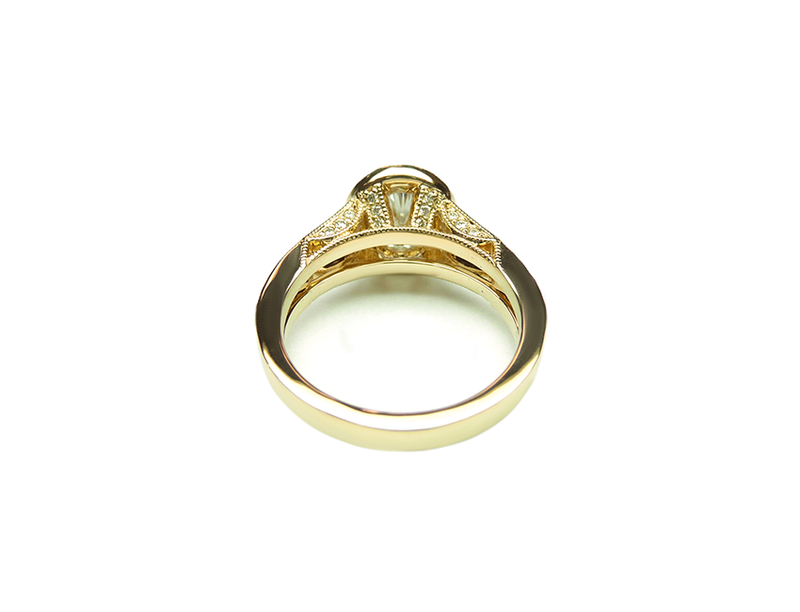 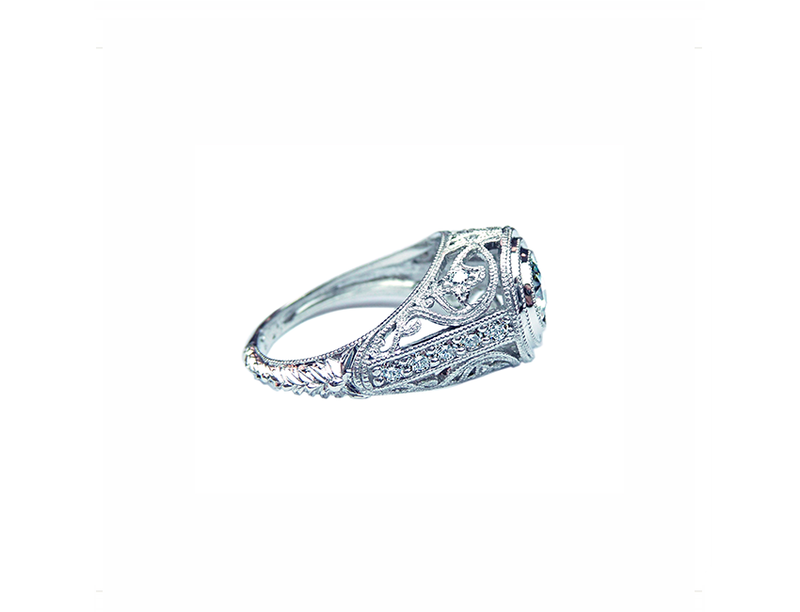 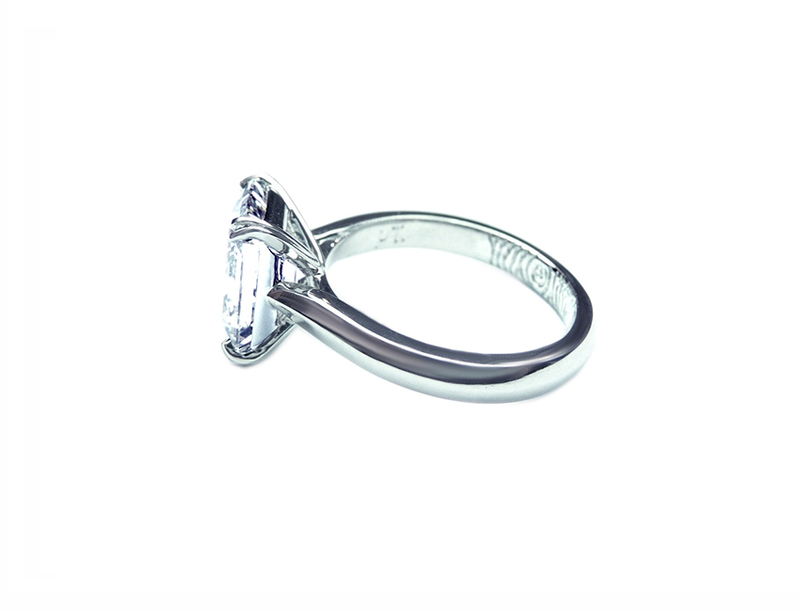 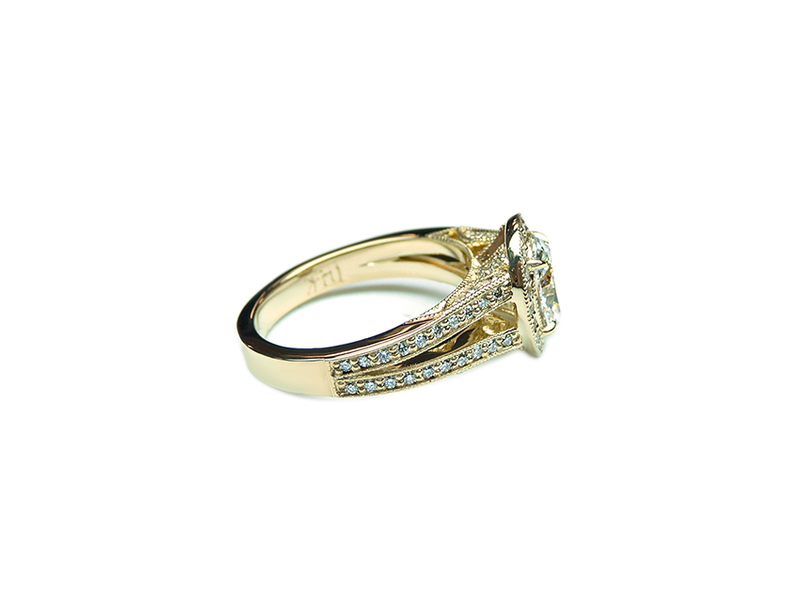 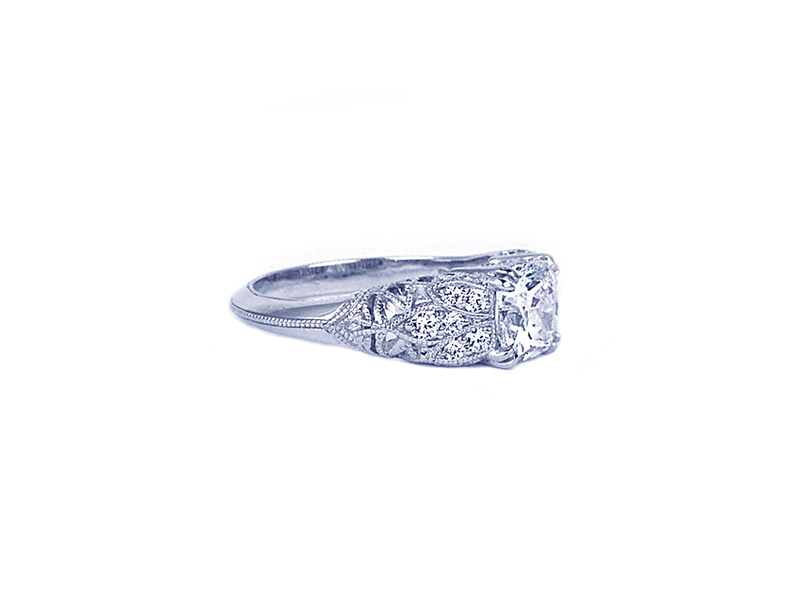 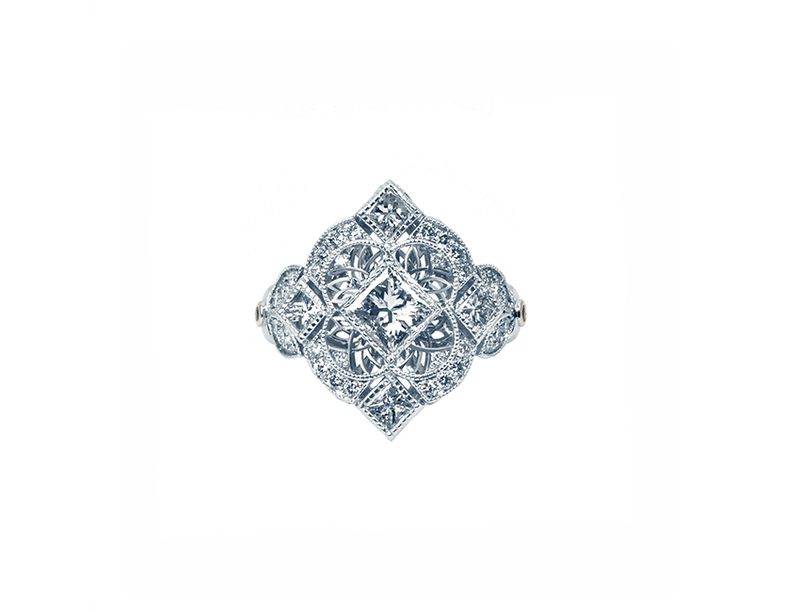 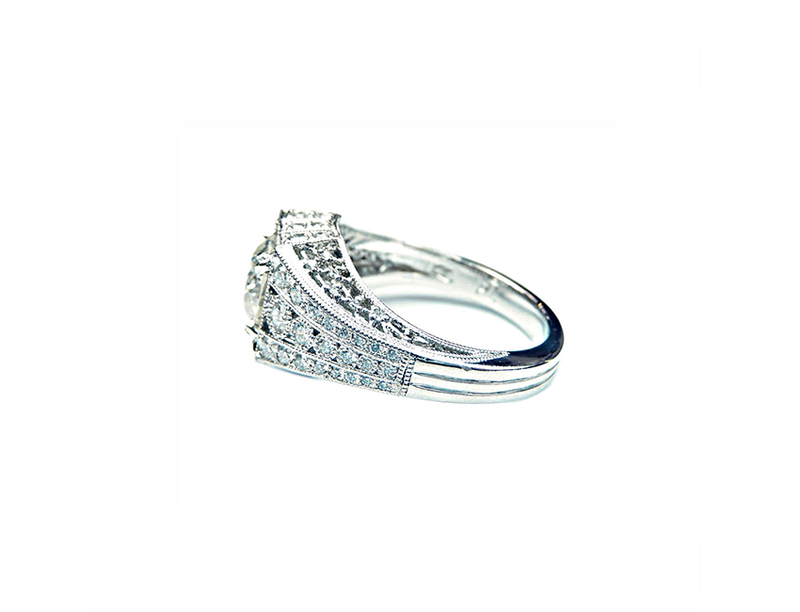 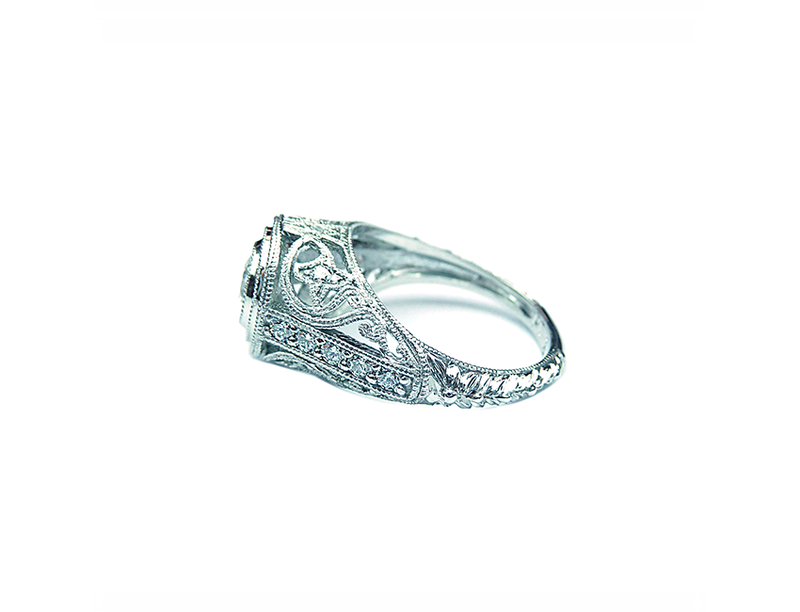 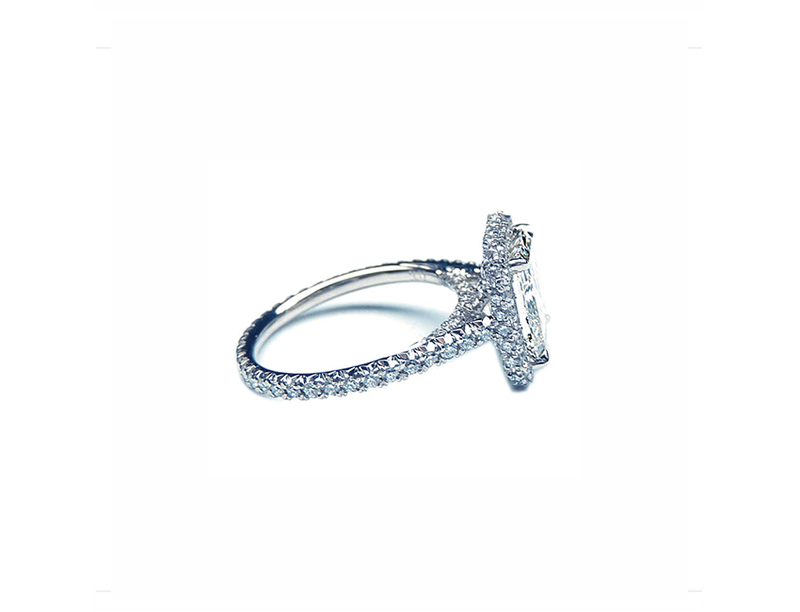 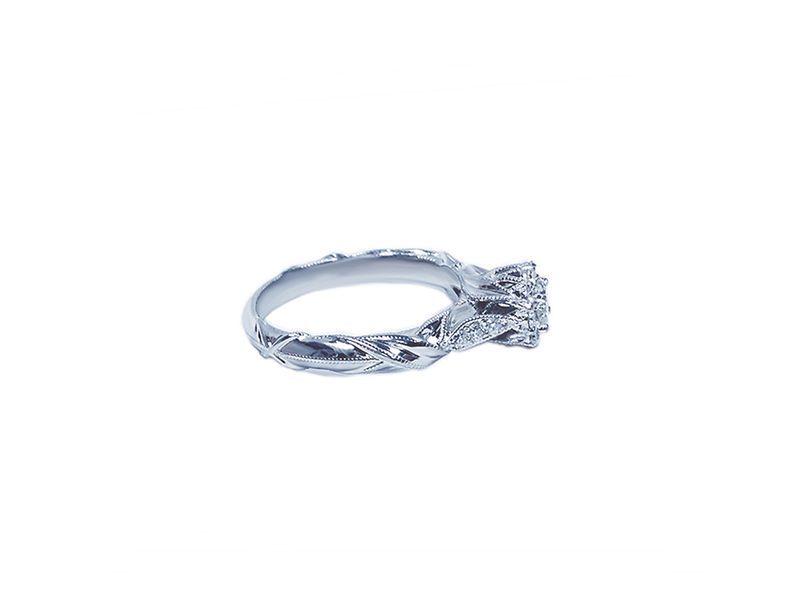 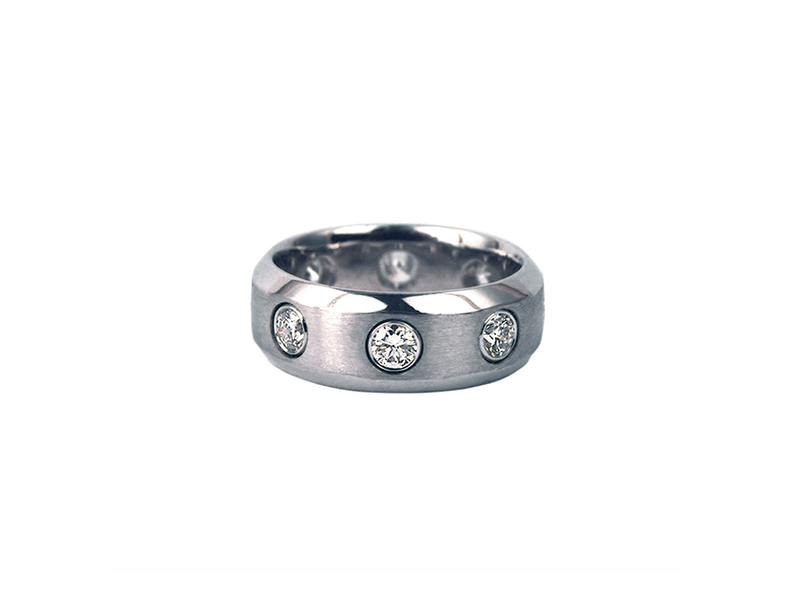 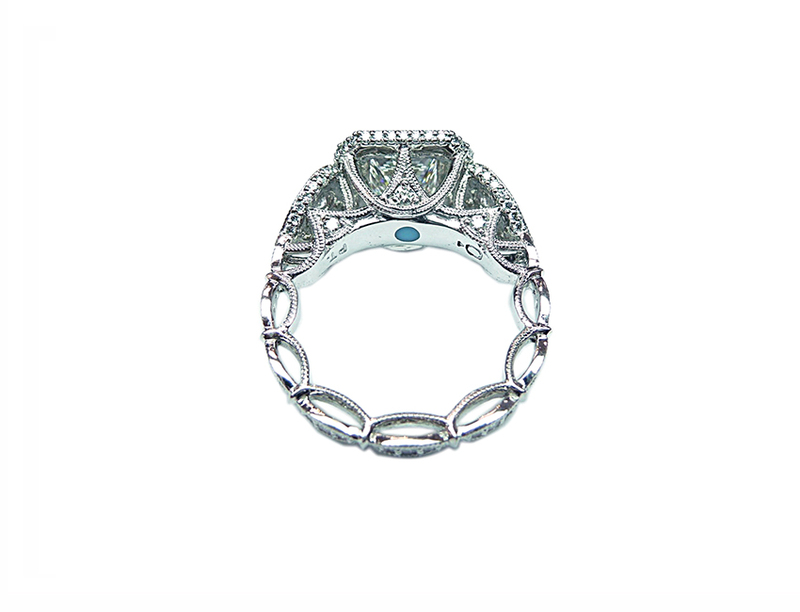 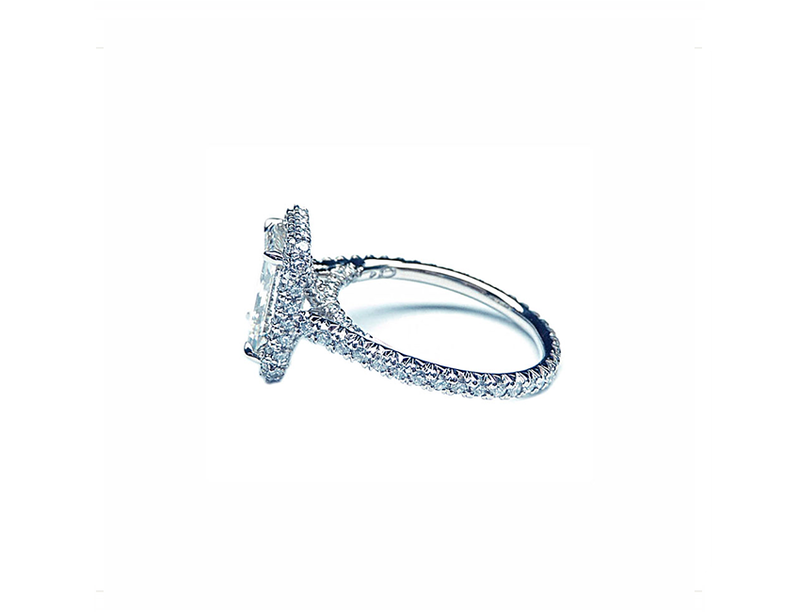 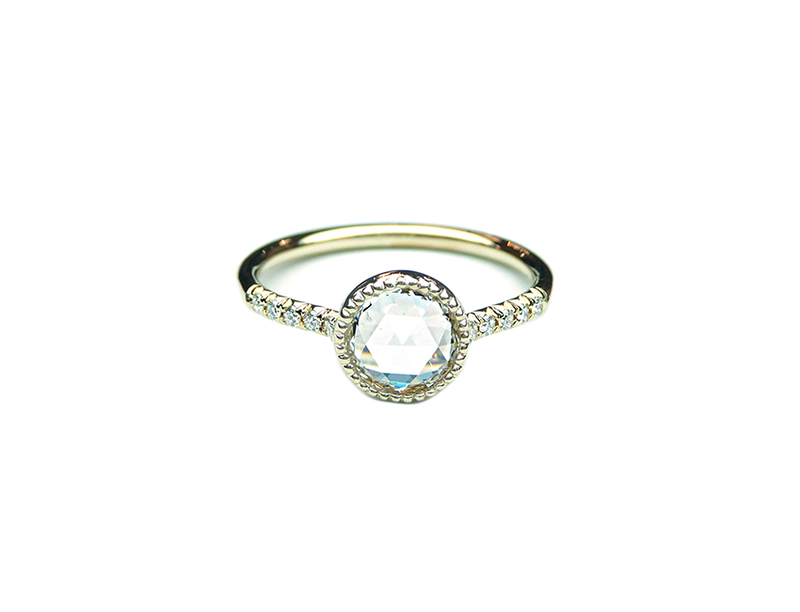 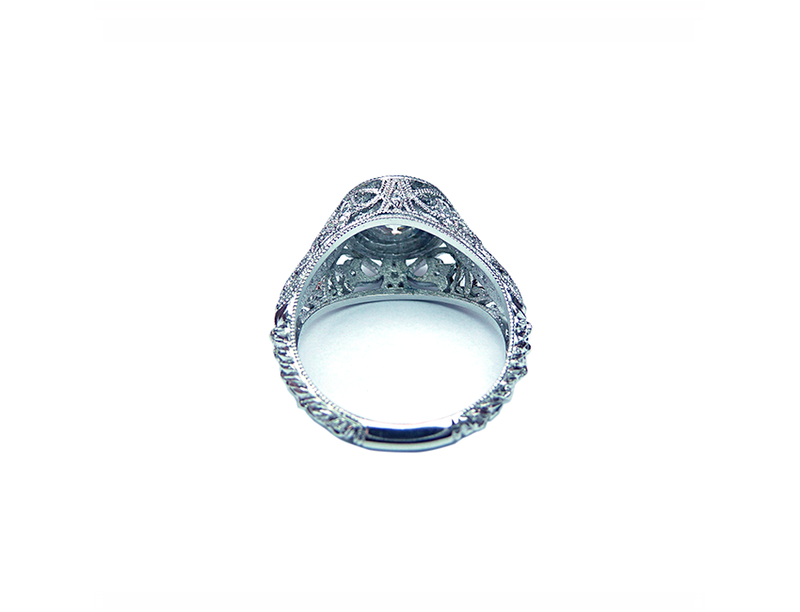 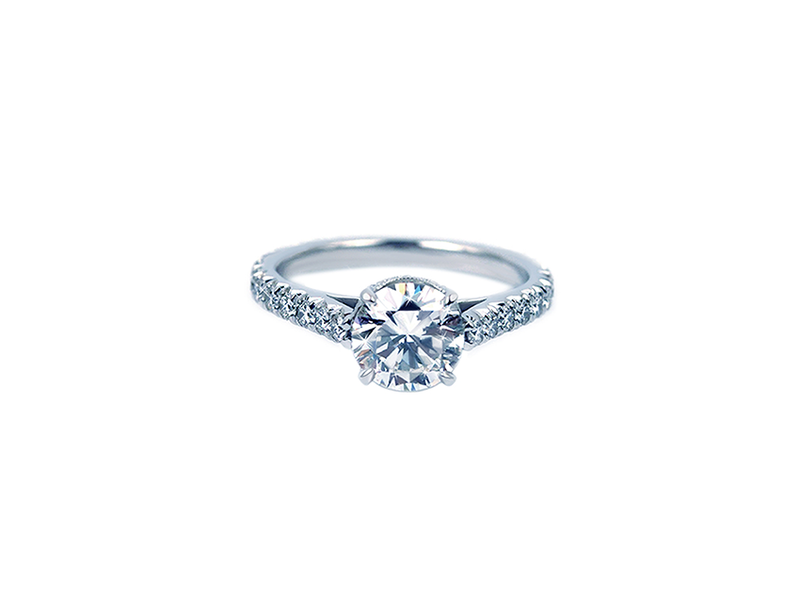 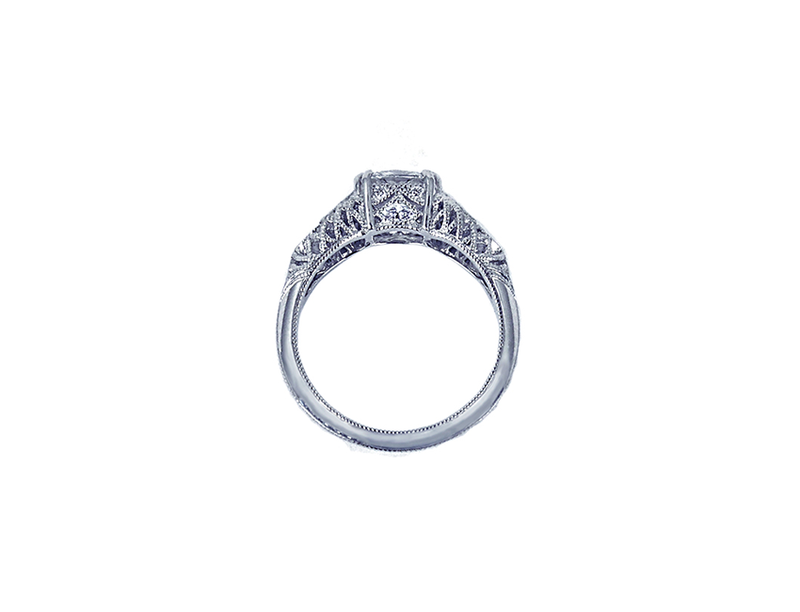 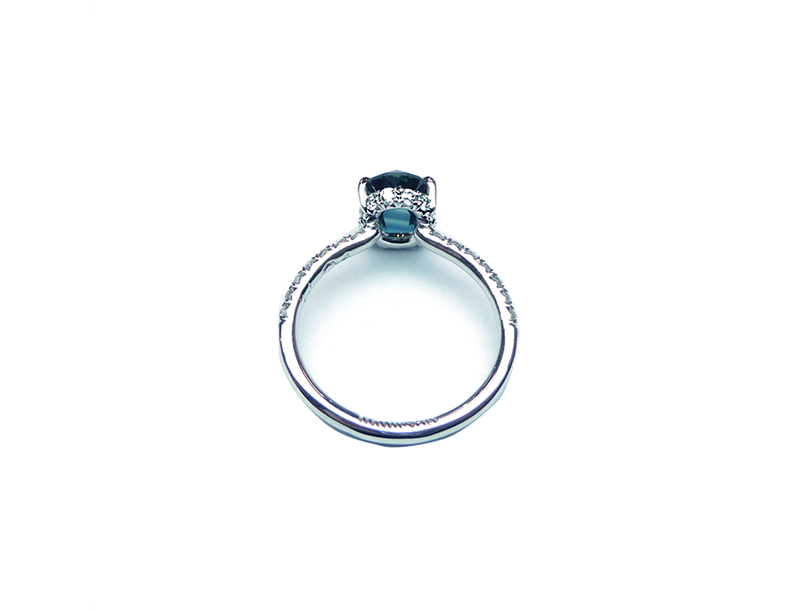 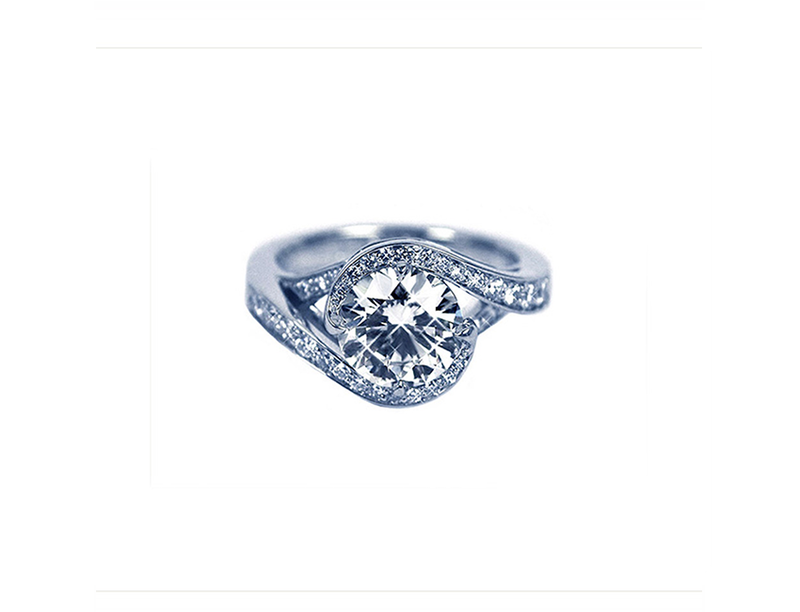 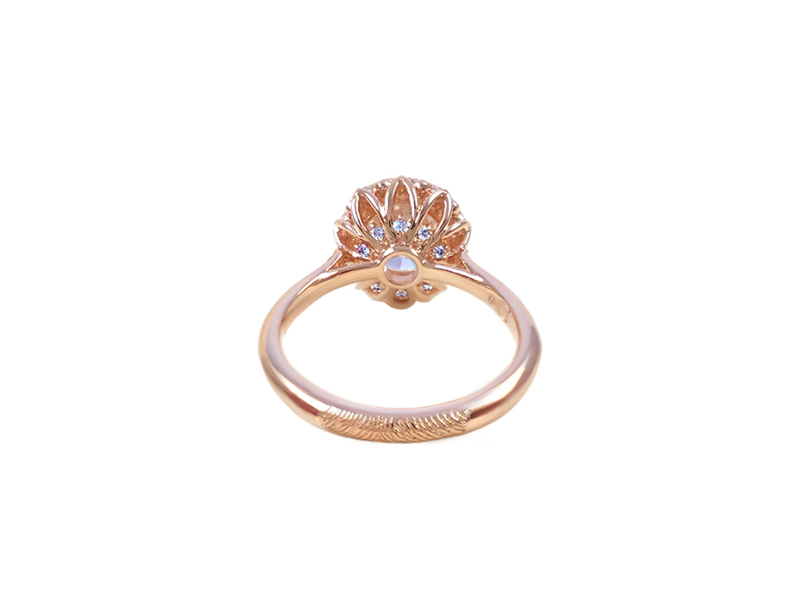 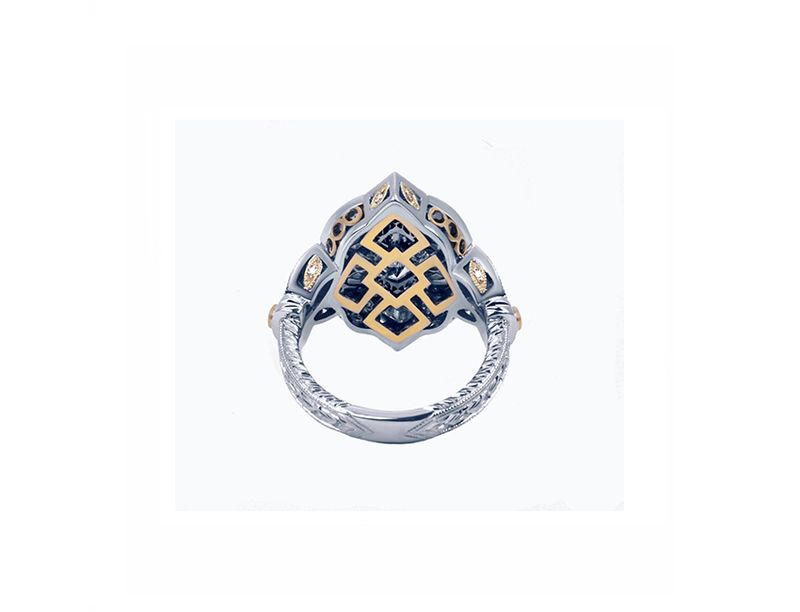 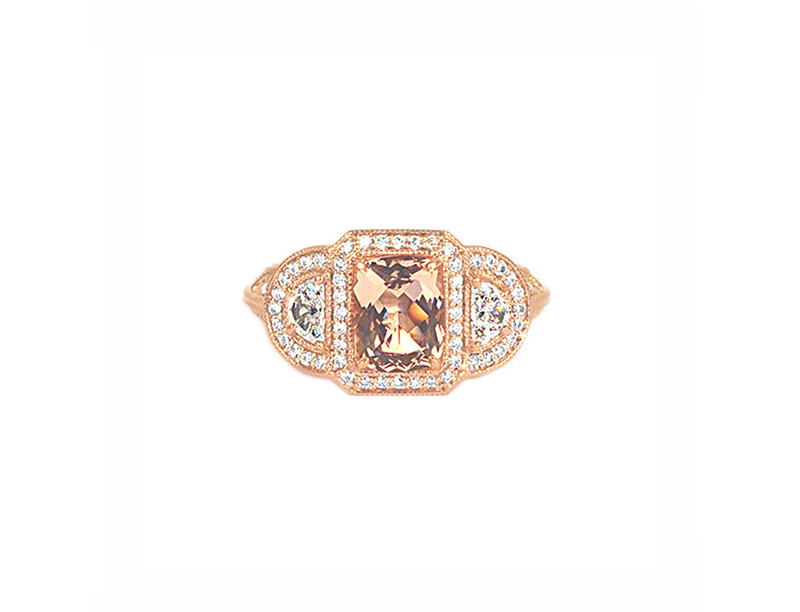 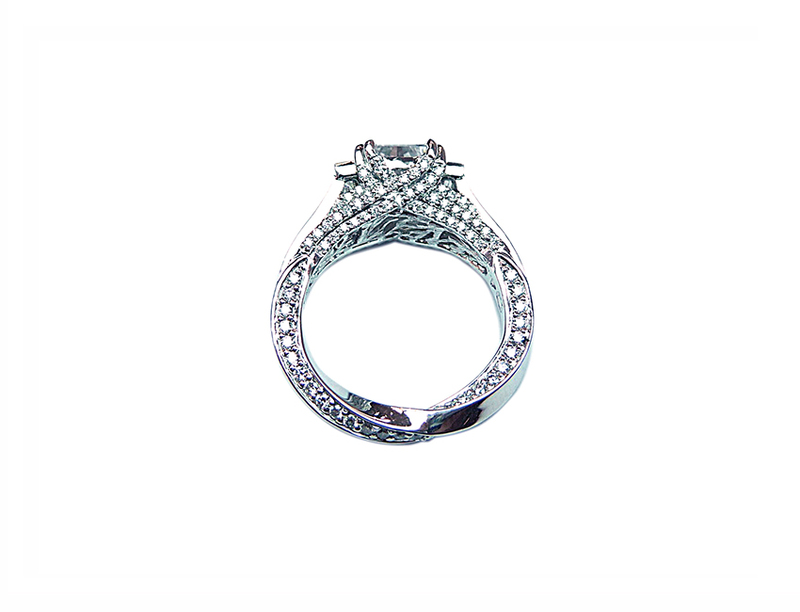 Luxurious details and craftsmanship come together to create your dream ring. 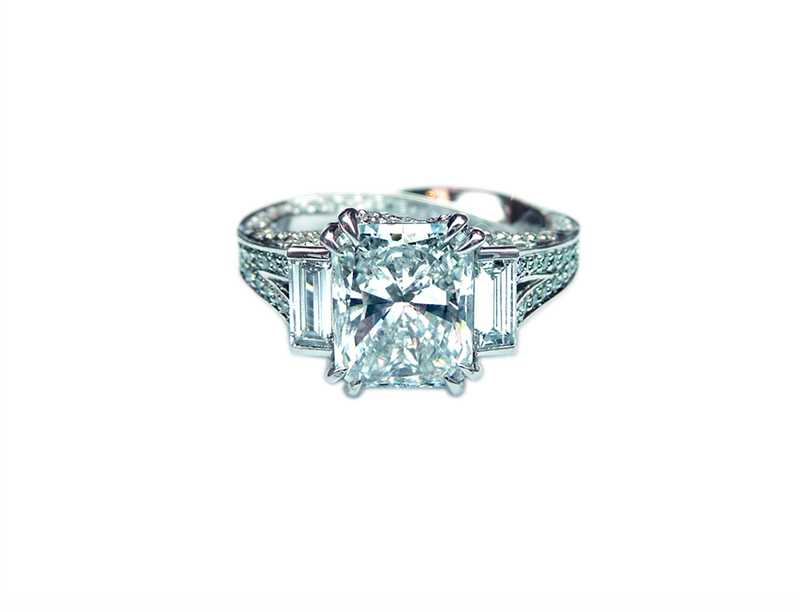 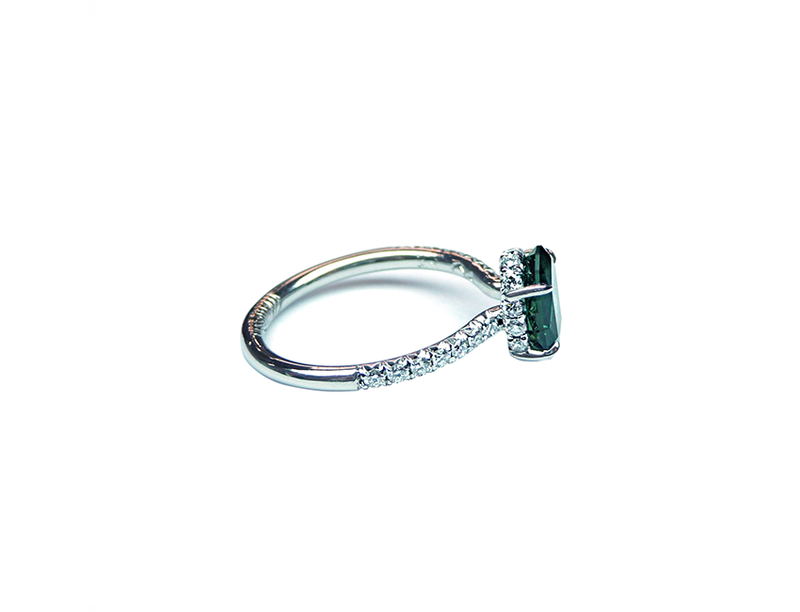 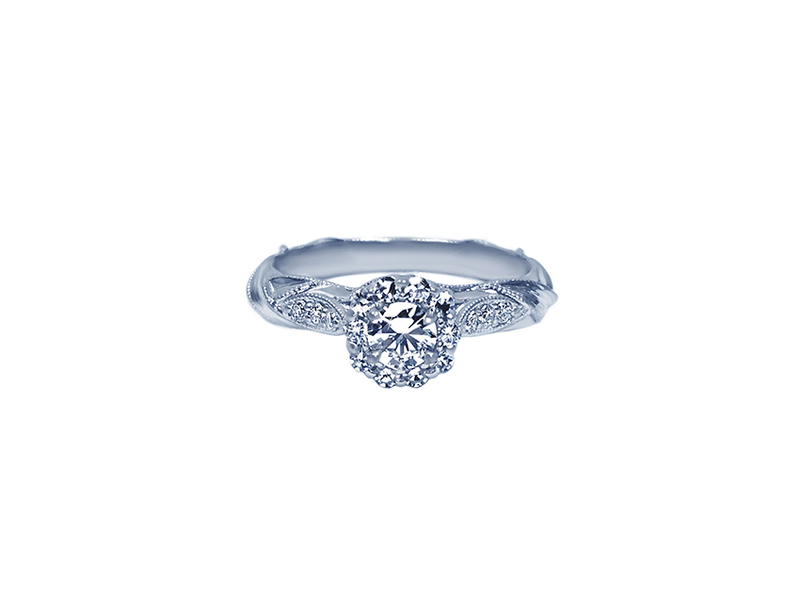 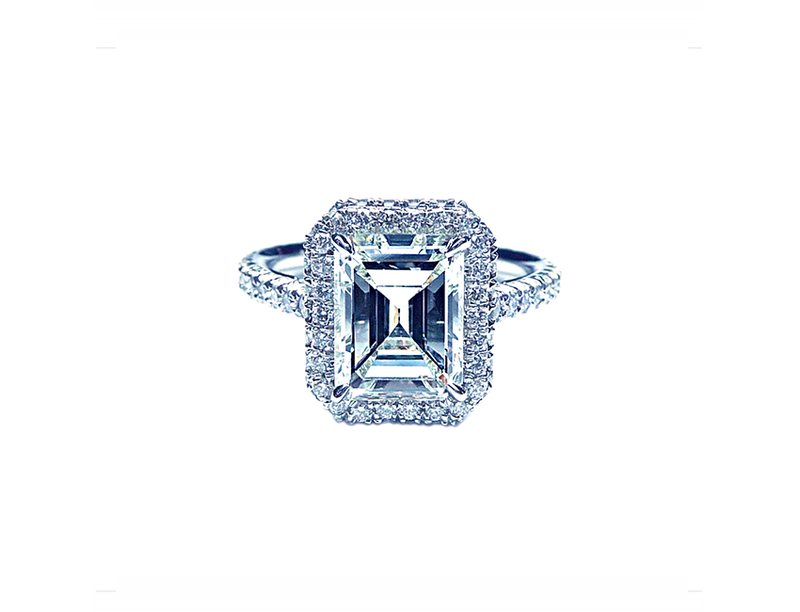 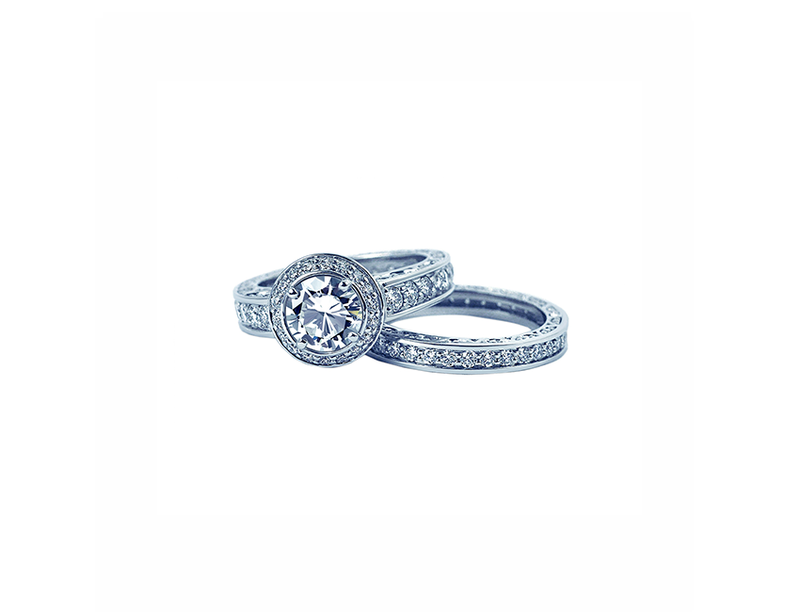 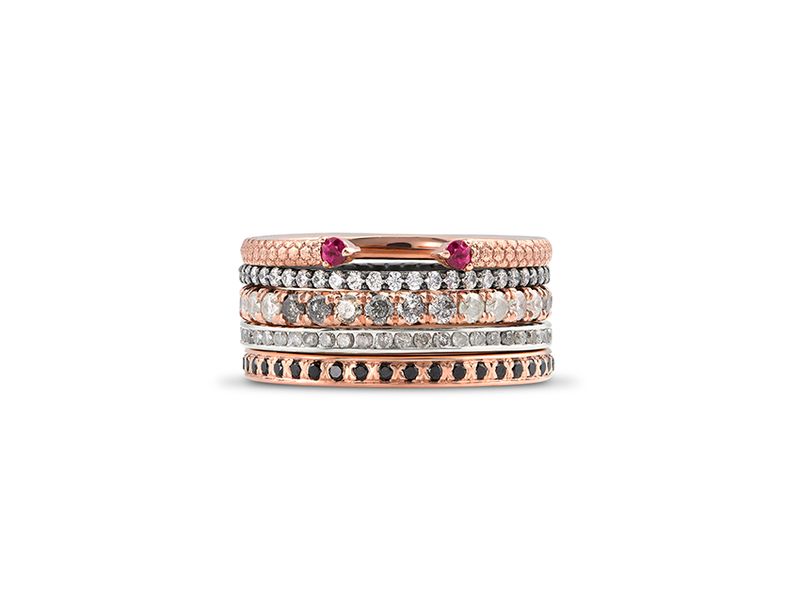 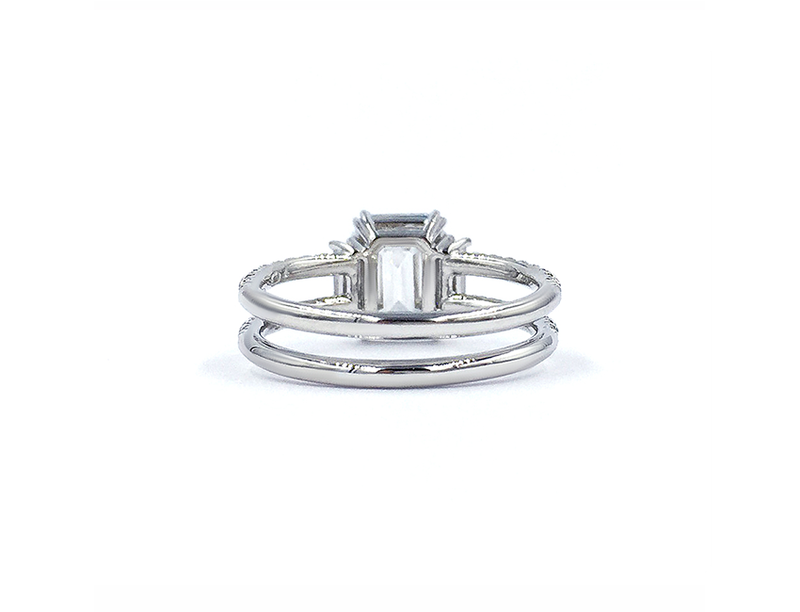 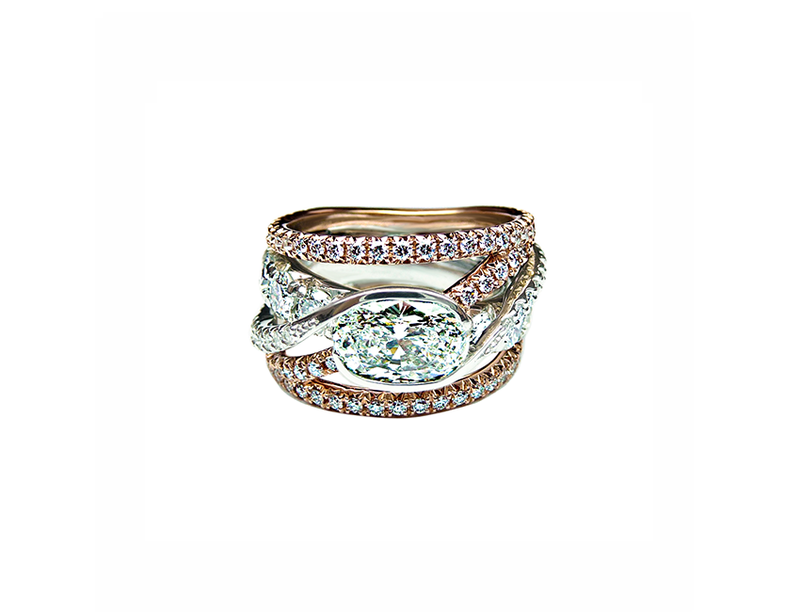 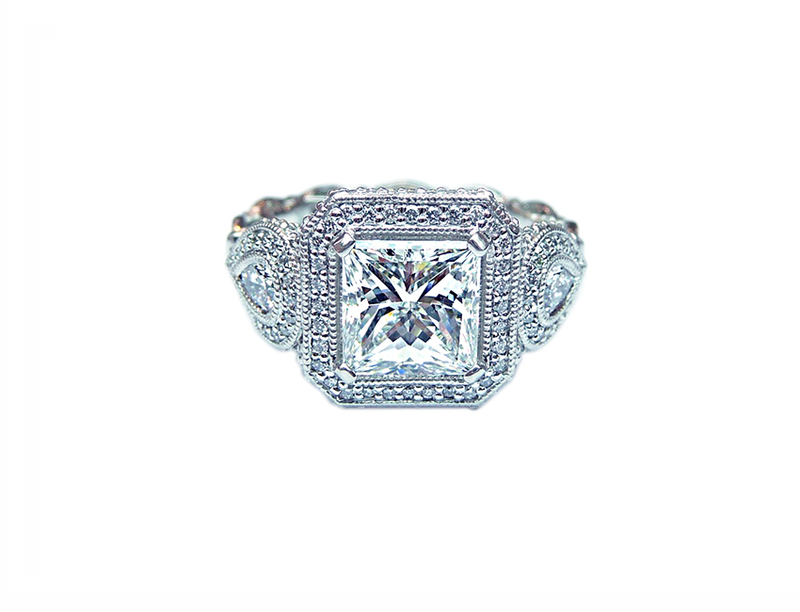 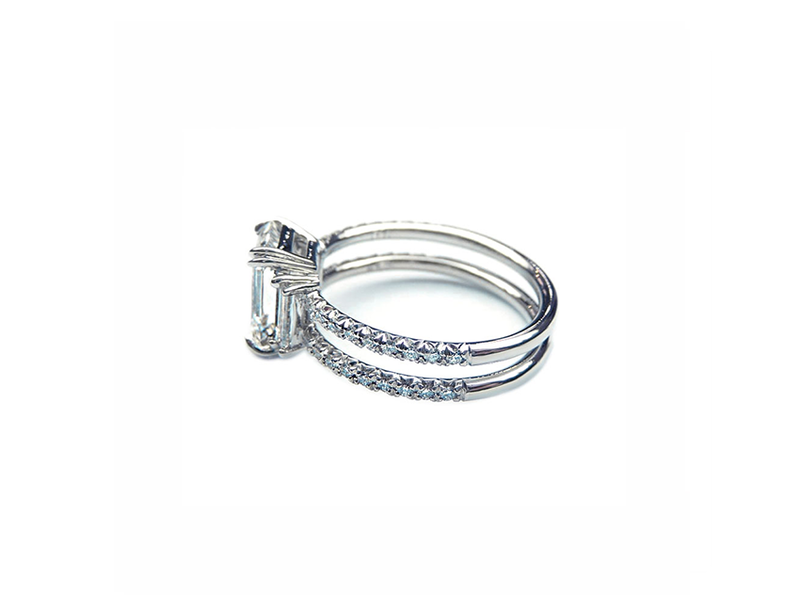 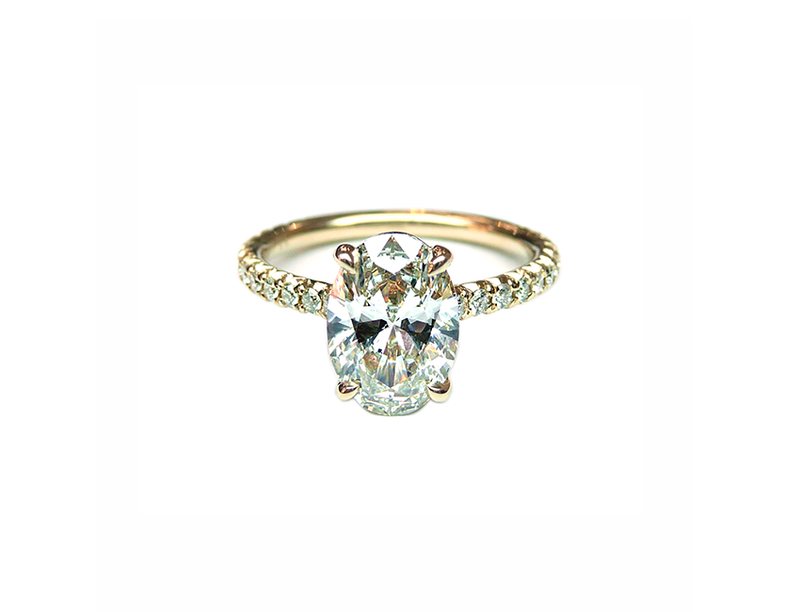 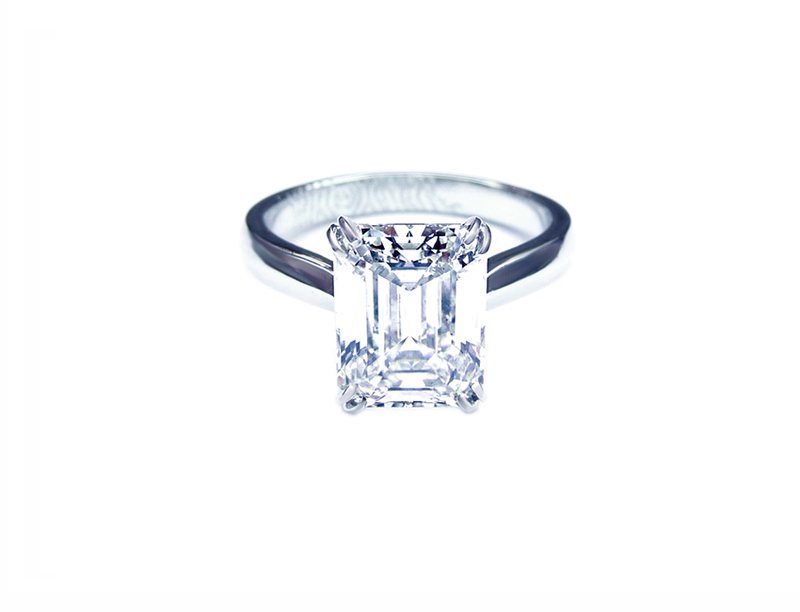 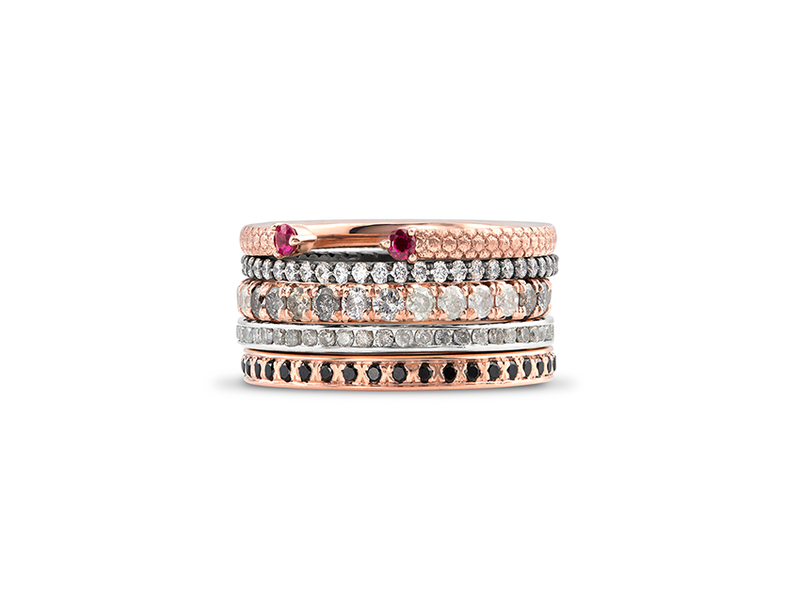 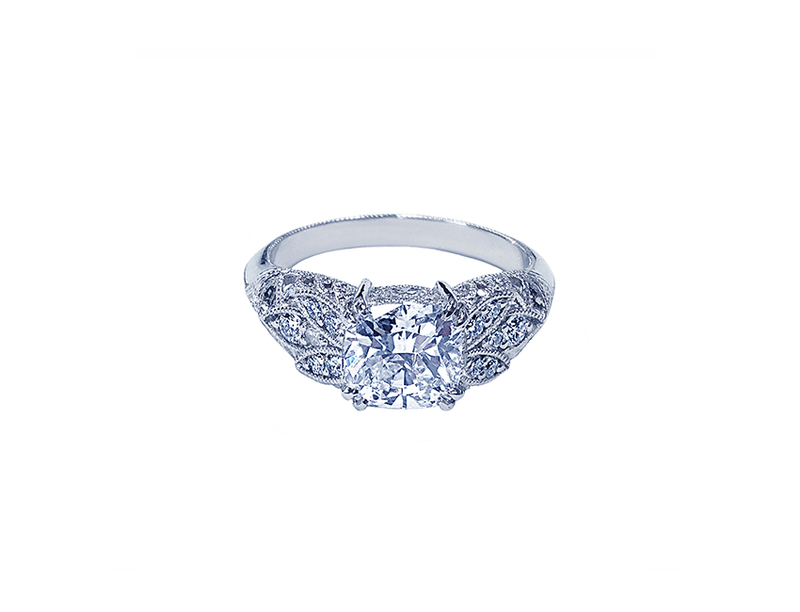 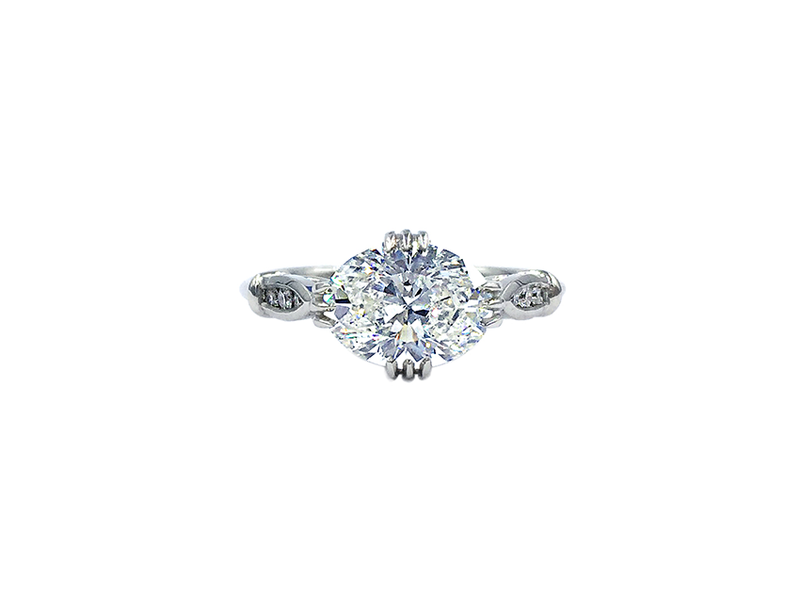 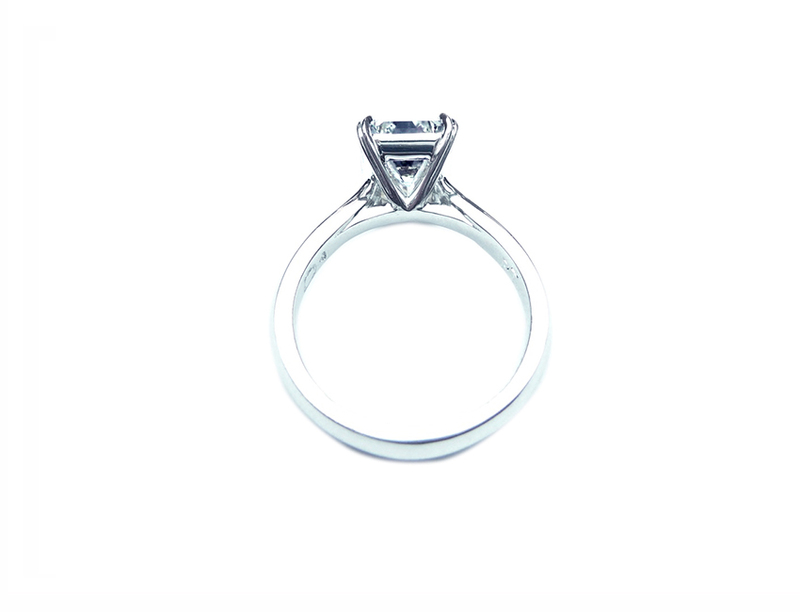 Explore our Custom Collection or let us design the ring of your dreams.